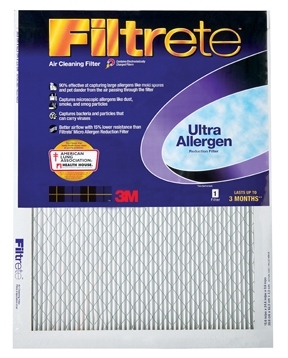 90% of large allergens - like mold spores and pet dander - from the air passing through the filter. Microscopic allergens like dust, smoke and smog particles. Bacteria and particles that can carry viruses.